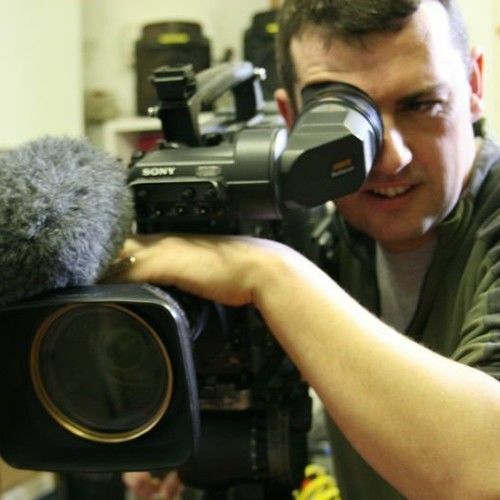 Based in Chippenham near Bristol, ideally situated in the south west and within easy access to Cardiff, Swansea, Birmingham, and London, I am a hard working, reliable, friendly multiskilled camera operator with many years experience in a wide area of TV production from live sport through to drama. I work regularly for all the major UK broadcasters such as BBC, ESPN, Sky Sports, Sky Sports News, and ITN as well as many of the independent production companies that supply them; in particular the Bristol based 2000 Television. I have a strong technical background, a sharp eye for detail and an excellent awareness toward health and safety. I also have a full driving license.